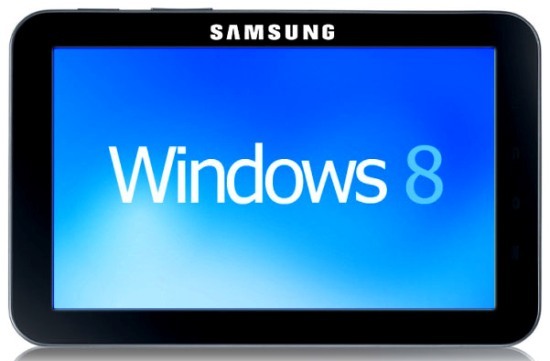 If rumours are to be believed then Windows President, Steven Sinofsky will be revealing Microsoft’s Windows 8 work on a Samsung device on Tuesday. The company is organizing the Microsoft BUILD developer’s conference which is scheduled from September 13th-16th. Rumours suggest that Microsoft will unveil Windows 8 details on September 13th and Windows Server 8 details on September 14th. This is the first time ever that Samsung has collaborated with Microsoft in its hardware devices. The Tablet will be powered by an NVIDIA Kal-El Quad-Core ARM processor. Last month Microsoft employees Jeff Johnson and Patrick Hevesi showed off some new Windows powered tablet devices during the “Come and see the latest and greatest in Windows Devices” presentation at Tech-Ed in New Zealand. Back then there were rumours that a quad-core tablet would be given out an upcoming Microsoft event. So could this be it? Are you excited about this Windows 8 powered tablet? Stay tuned for the complete coverage on this tablet.